Logan is set in a time when the mutants of the United States are apparently outlawed. Logan lives with Charles Xavier in a bunker in the southern U.S. and he works as a limo driver. Days are spent caring for Charles who suffers an unknown brain disease that causes seizures dangerous to those around him. 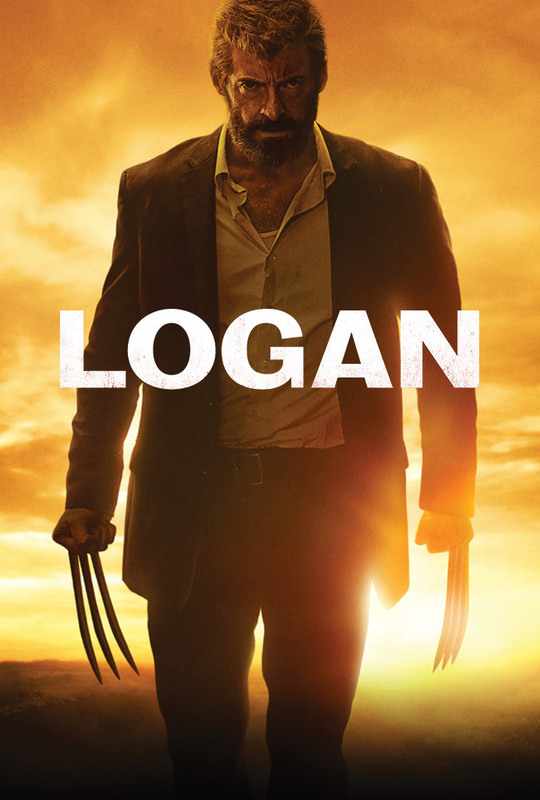 Logan is approached by a woman claiming to have information on a new set of child mutants and requests his help. Following her is a set of bad guys who want to kill the little girl she's protecting. Logan is then put in the position of protecting the child after her caregiver dies, and must get her to a safe location in North Dakota. This movie has gotten great reviews from my friends and family, but I'll be brave and have an unpopular opinion on this one: I didn't like it. A common argument for it's "brilliance" is that it "transcends the superhero genre." Yes, it is different from a standard "super hero" movie, but I argue that it isn't really a super hero movie at all. It doesn't fit the genre. It isn't changing or transcending the genre because it's not functioning within the genre to begin with. This film is a dramatic tragedy with sci-fi elements. It's in the realm of Hamlet but nowhere close to being as profound. For a film that was more than two hours long, there wasn't much of a story. I was left with a lot of unanswered questions that could have been easily answered had the plot been a bit more complex and interesting. Why are mutants in hiding in the U.S.--what shook out politically? Why does that hospital need to build an army of mutant soldiers? What are they fighting for? Why does that dude have a bionic arm? Do the kids actually make it across the border? What is this brain disease Charles is dealing with? All questions left unanswered. Ultimately, the heavy does of sadness without comic relief, and the long plodding plot with unanswered questions pretty much guaranteed that this is a film I'll never watch again.